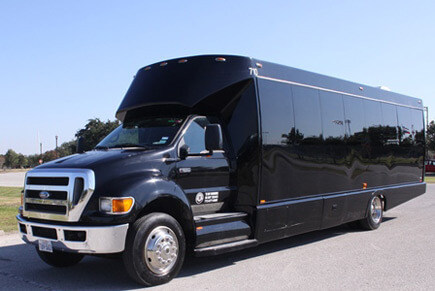 We only call this one 'mid-sized' because we have an extremely large party bus in our fleet! 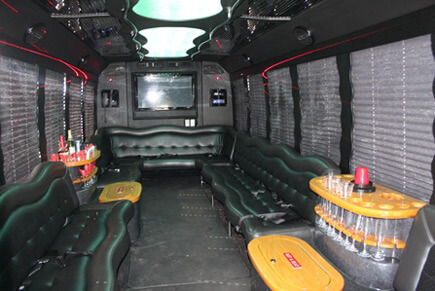 With enough room for more than two dozen of your friends, a full limo interior and a black-on-black paint job, this ride is classic but also completely contemporary. Perfect for a birthday party or longer trip!